Our wine bar offers 17 wines by the glass,create-your-own flights, a reserve wine list, specialty brews for beer lovers And a menu of rare and antique spirits including hard-to-find bourbons round out the Wine 121 tasting experience. Good stuff is here and waiting! Check out our special sales prices on Dry Fly Bourbon 101, Dry Fly Washington Wheat, Dry Fly Washington Triticale, Stranahan’s of Colorado Sale Tin Cup Whiskey, Elijah Craig Small Batch Bourbon Whiskey, Teeling Irish Whiskey, Old Medley 10 Year Limited Reserve, and Old Medley 12 Year Limited Edition. 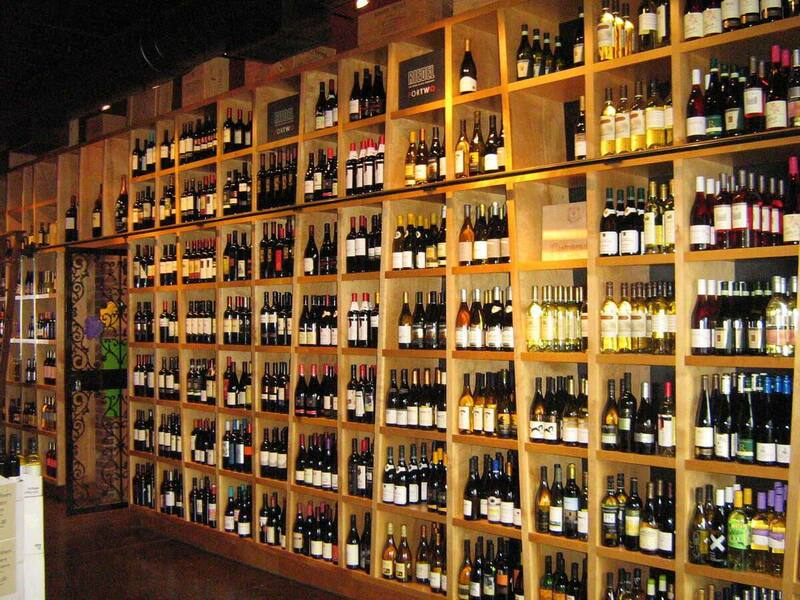 WINE 121 IS LOCATED OFF OF 120TH & WEST CENTER ROAD, DIRECTLY BEHIND NOBBIES.